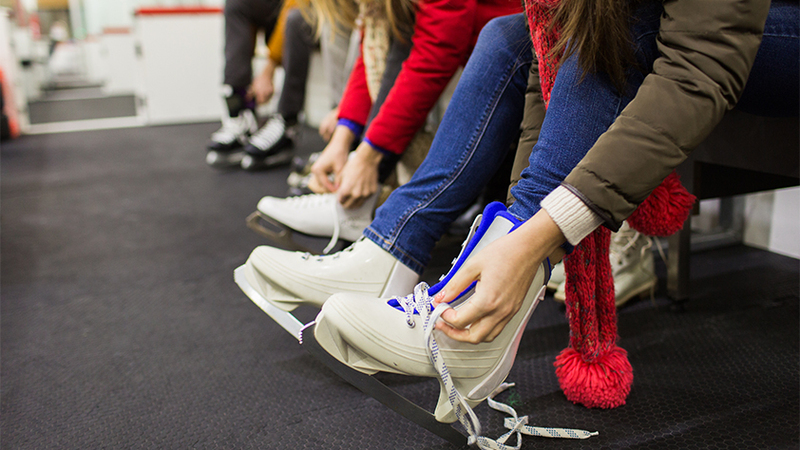 Right in the heart of Manchester, you’ll find a gorgeous rink built to Olympic skating specs with the nicest staff around. 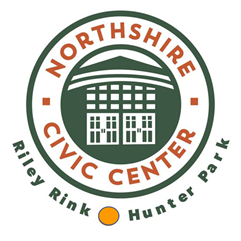 The rink is home to the Northshire Skating Academy, plus they offer private lessons and equipment rentals. 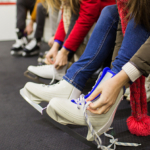 In the winter months, the facility hosts Public Skate afternoons from 1:00 pm until 3:00 pm, seven days a week, and on Tuesday, Thursday & Friday, 9:30 am to 11:30 am as well! Perfect for those day’s when it’s too cold to ski.